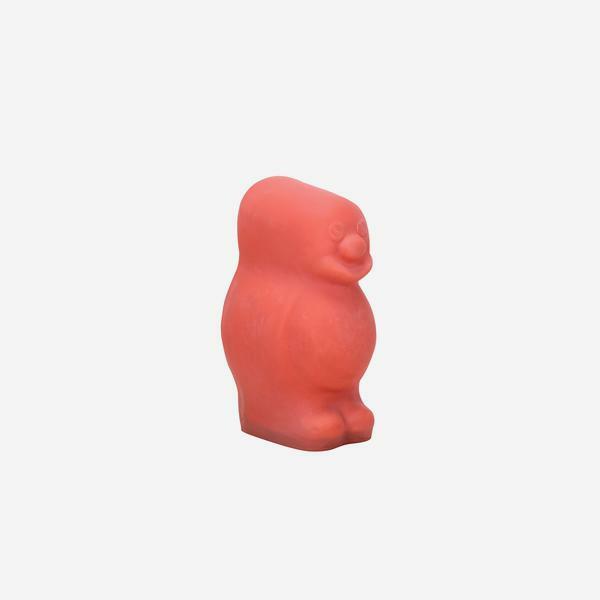 A resin sculpture in the shape of a Jelly Baby, Roly Poly is like walking into a sweetie dream. 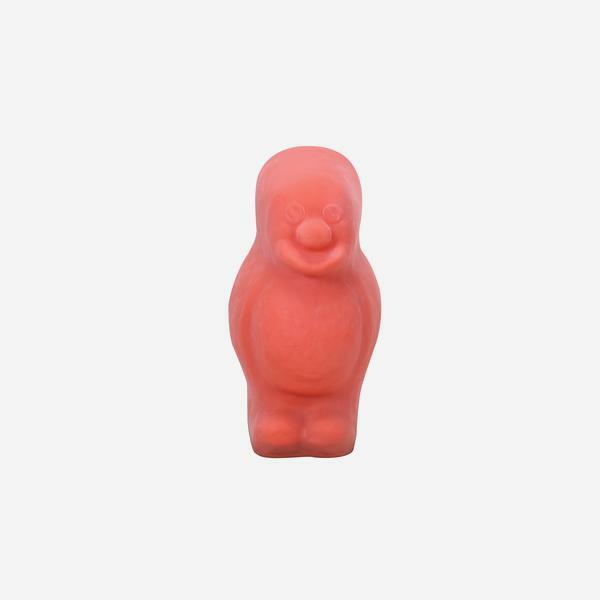 In dusty red with a realistic powdered finish and a protruding smile, I defy you to hold back childlike wonder with this in your home. Choose the large size to really make a statement.